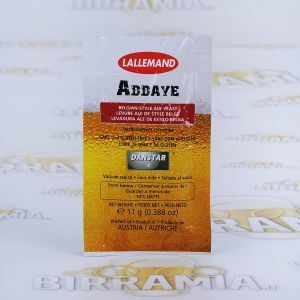 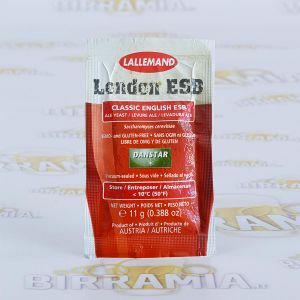 Dry yeasts for beer Danstar Lallemand. 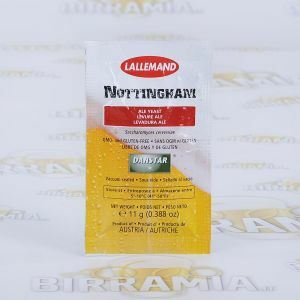 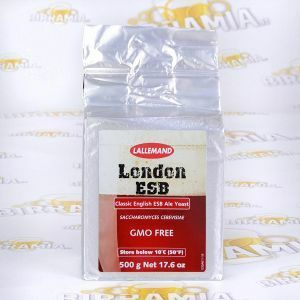 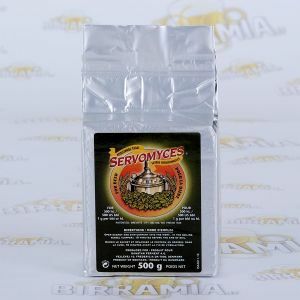 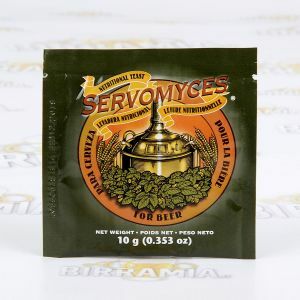 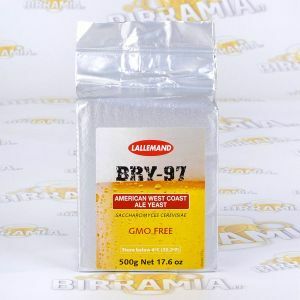 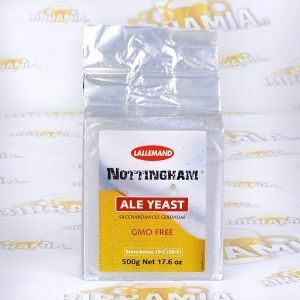 Selected dried yeasts suited for all beer types, especially: Nottingham British dry yeast suited also for fermenting Lager beers, in fact at 12°C it allows to obtain excellent lagers with a clean taste. 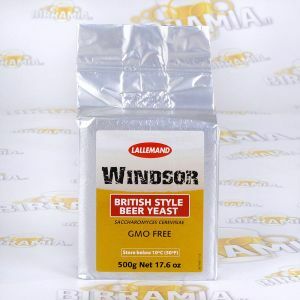 Danstar Munich German Wheat produces enjoyable aromas of esters with typical banana notes, suited for brewing Weizen and Hefeweizen beers. 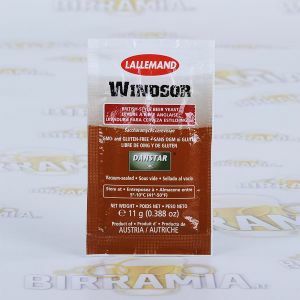 Danstar Windsor British Ale allows to produce beers with aroma of esters to nose and mouth and with a slight aftertaste of hop; suited for full-bodied beers and English ales (from pale ales to porters), with moderate alcohol content and a characteristic flavour-aroma binomial.